Some of your favourite YouTubers are congregating today at NSCI, Worli for the FanFest. 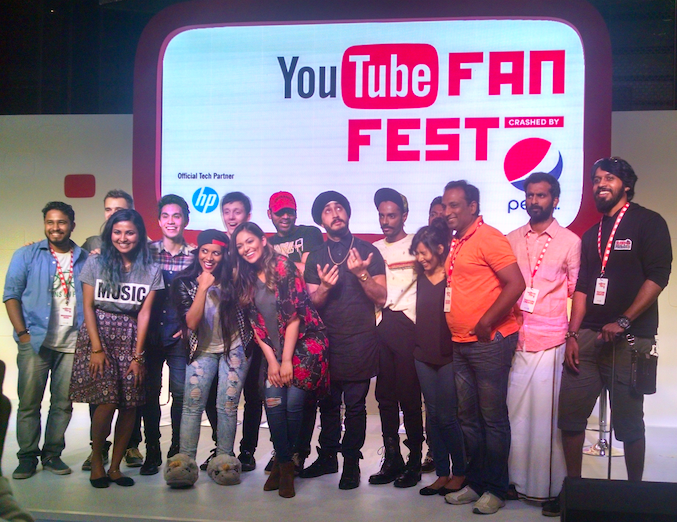 A fun meet-and-greet for their fans, this will be the second edition of the YouTube Fanfest India. The first one was immensely popular and attended by the likes of Shah Rukh Khan. The event has become bigger this year with half a dozen of the choicest ‘Tube celebs waiting to meet their fans, and vice versa. 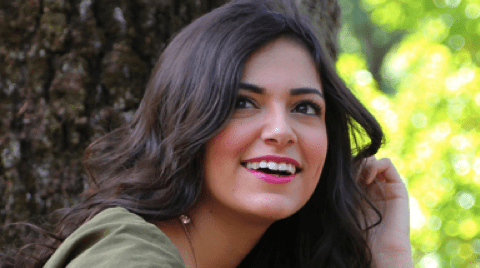 Superwoman, Bethany Mota, The Viral Fever, Abish Matthew, Jus Reign, Kanan and Biswa are among the internet royalty that will be present at the event. 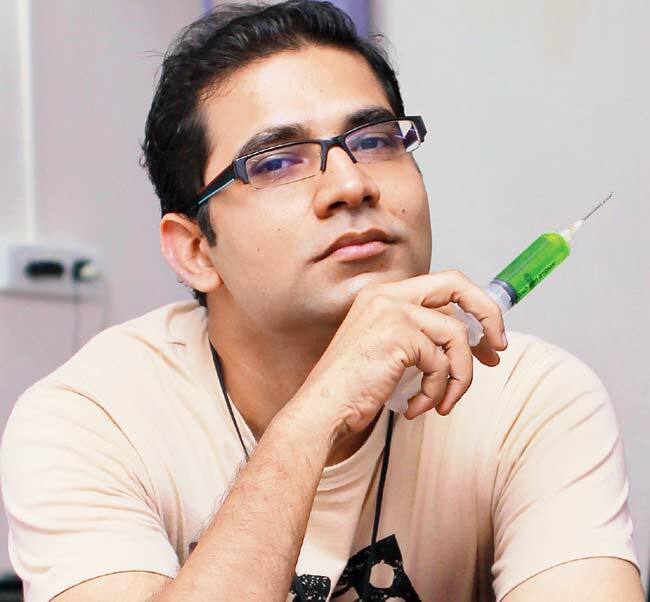 Verve caught up with beauty vlogger Bethany Mota and humour vlogger Arunabh Kumar of TVF for a quick chat, who we realised were poles apart. Not only in terms of content but also their manner of producing it and their general views on ‘Tubing. 1. What is the process behind creating a video? 2. What are some of your favourite topics? 4. Have any fans actually become friends? 2. What’s your role in this setup? 3. What topics garner maximum laughter? 4. What are some of your favourite topics? 5. In light of all the recent bans, what would you like to ban? 7. What topics would you never broach?